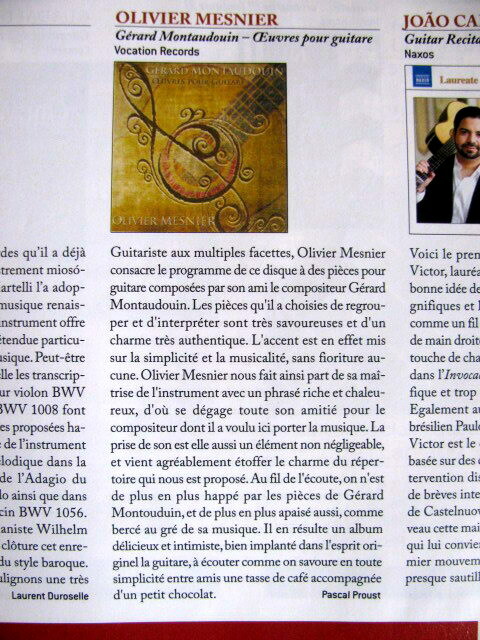 Thanks to Guitare Classique magazine for the review of my last record (n°79 ; December 2017 – February 2018). I’m very happy of this nice comment by the press. A record is also a professional team of passionate and dedicated people. A big than you to Yann Garnier for his skills into audio engeneering and recording and to Stéphane Martinez which put all of his talent of graphic designer into the cover of my CD. Two friends without whom the record would never show up. 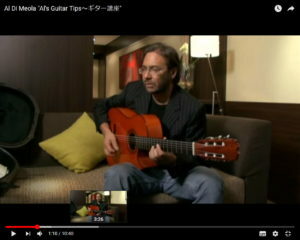 Such great advices… In this video, Al Di Meola talk to us about rhythm and strumming. Probably one of the keys of his incredible talent. 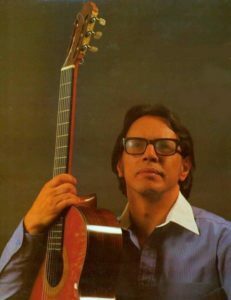 A huge loss for blues guitar. Johnny Winter had this innate gift of the groove, to pour his soul in his solos and in his voice. Each album, from the first notes was relentless and magical …RIP Mr Winter, your music will never die! 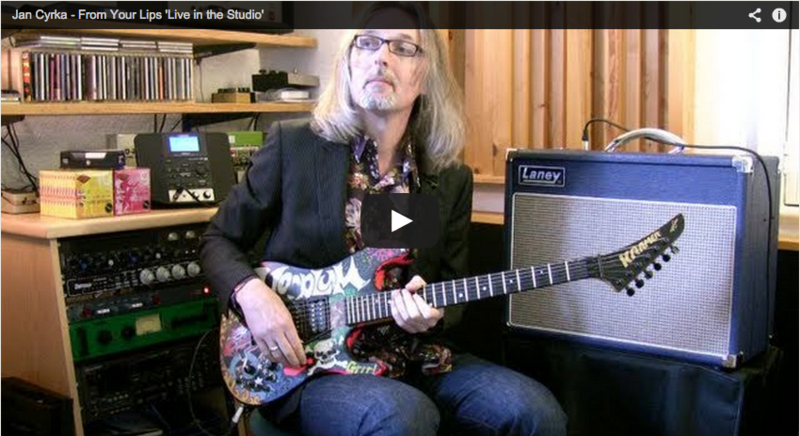 I’ve always thought Jan Cyrka had something very special in his way of playing guitar. Melody, expression, lyricism, intonation .. This is what I call the music and I love it! A childhood dream – Robert Plant concert at the Bataclan. 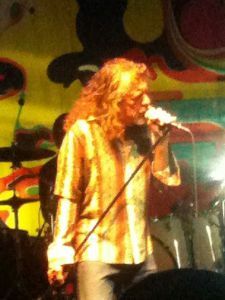 An exceptional show, a moment of extraordinary emotion … Robert Plant opens the show with Babe, Black Dog in a totally unique version. Going to California moved me deeply, to finish with a Rock’n Roll confusing and filled with energy. Tonight I realized a childhood dream, I experienced magical moments … an incredible joy! Robert Plan has a huge talent, a supernatural charisma. 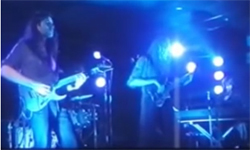 A rock icon sang at the Bataclan ! Very proud of my student Will Pramanik. 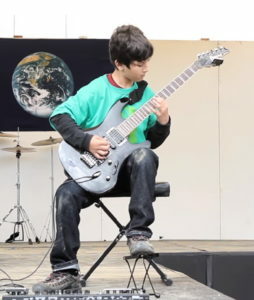 Watch him performing with talent Buckethead‘s Big Sur Moon at the “Summit of the planet” event organized by Santa Cruz’ Schools. 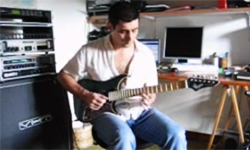 Will lives in California, he takes Skype lessons with me since January 2012. Will worked very hard for that. 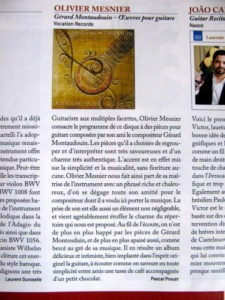 My second mentor, master Oscar Caceres, interpreting a piece no longer published today but reflecting his great talent. A model of humility and musicality.